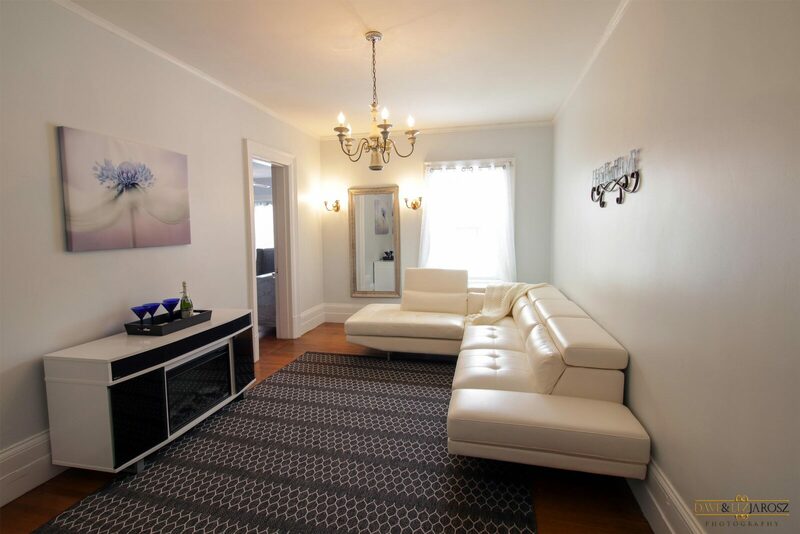 Sitting room: Seating for 10 on nice white couches and a fireplace with stereo built in. 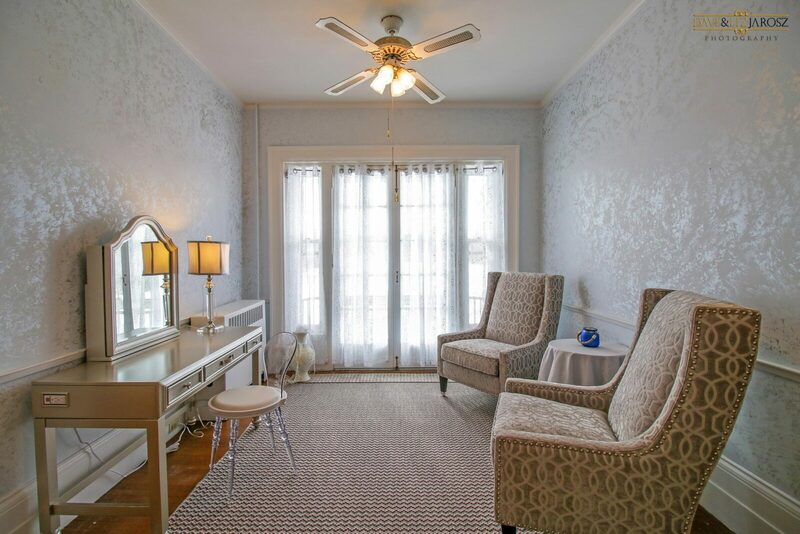 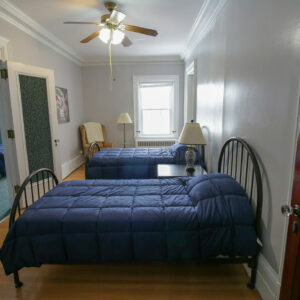 Bedroom: Large room with balcony view, queen bed, vanity with chair, dresser with six drawers, two closets. 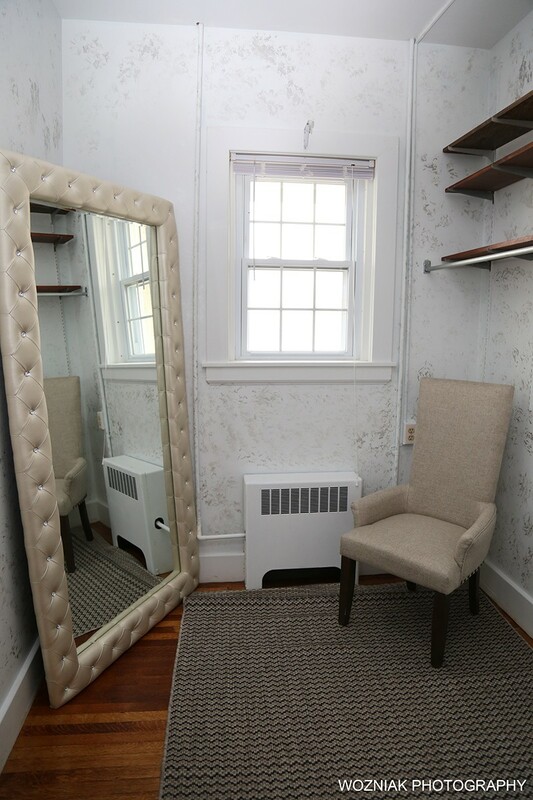 Dressing room: Very large mirror, shelving and chair. 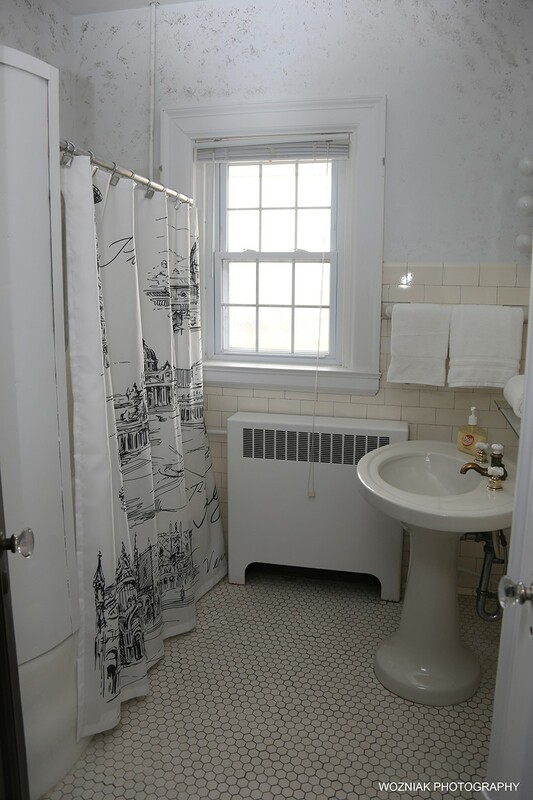 Bathroom: Subway tile with shower and tub.